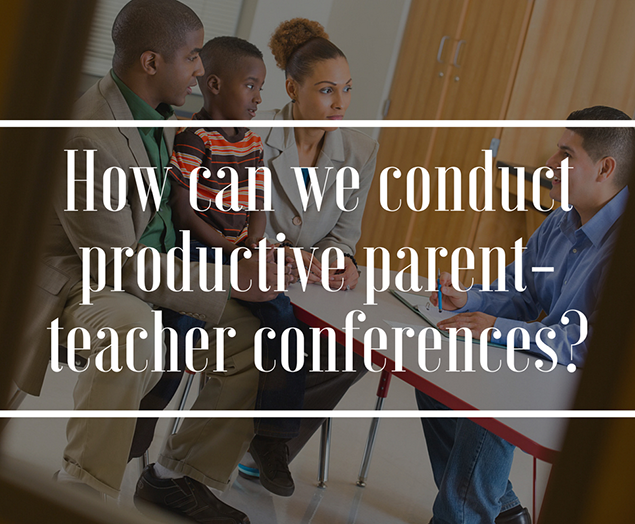 Keep Parents Posted: Ideally, teachers and parents should communicate before the scheduled conference date. Parents must be informed of any issues that need to be discussed – this way, the conference serves as a brainstorming session for finding solutions to improve student performance in class. 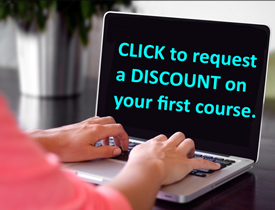 Present Evidence: Teachers can create portfolios for each student recording behaviors, class participation, academic progress, achievements, and areas that need development. At conferences, these portfolios can help parents gain a clear and complete picture about their child’s academic progress. Be Purposeful: Sometimes, the discussion may move away from the student or fixate on a particular point. Teachers can try to avoid this roadblock by forming an agenda for the conference, clearly listing the points that need to be discussed. A copy of the agenda can be shared with parents either before or during the conference and it can help teachers direct parents’ attention back to the necessary points. When scheduling conference timing, teachers can also plan additional time for miscellaneous topics, or for parents to ask questions or voice concerns. If needed, teachers can schedule an additional meeting to discuss these issues. Be Positive: Remember to start and end the conference on a positive note. Highlight achievements and progress before discussing the areas that require improvements. Teachers can collaborate with parents and find suitable solutions to help the students with their problems. End the meeting on a positive note, as this can give parents hope and motivate them to help their child. Avoid talking about other teachers. If parents have concerns about another teacher, suggest that the parents discuss them with that teacher or staff member. If teachers are faced with sensitive topics, or if they know parents might react negatively, request that an additional staff or guidance counselor attend the meeting. Practice good communication and listening skills such as being attentive, allowing parents to talk without interruptions and maintaining appropriate eye contact. If parents do not speak the same language as the teacher, request a translator so that the meeting can still be held productively. These steps can help teachers conduct conferences that are both successful and productive for improving student learning.